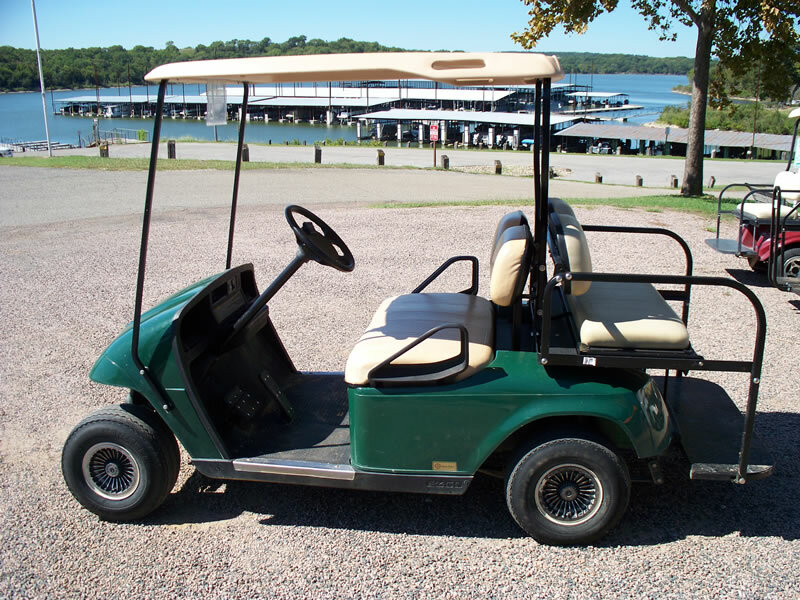 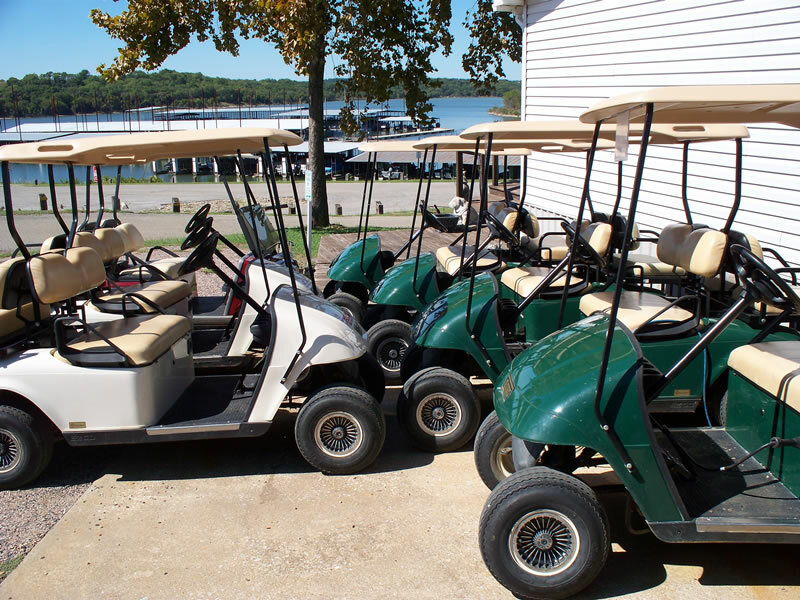 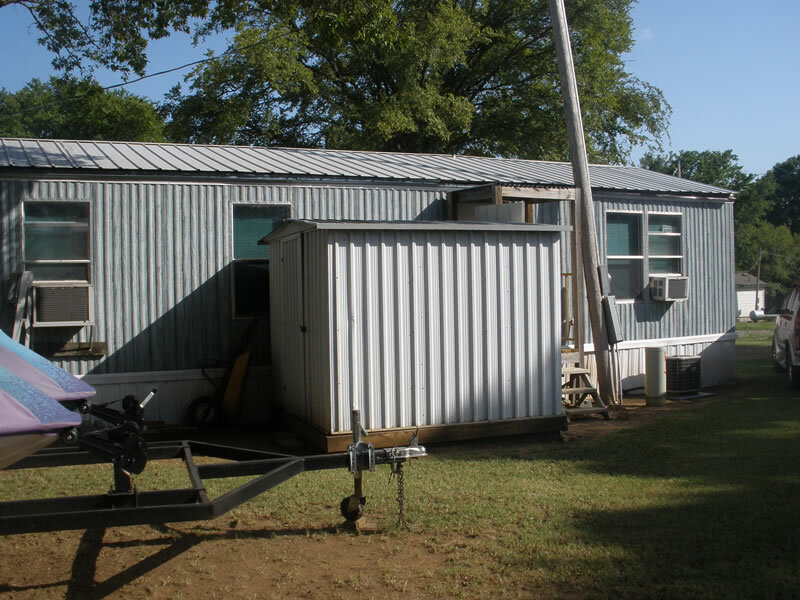 Enjoy your stay at Little Glasses and feel free to roam in one of our new golf carts. 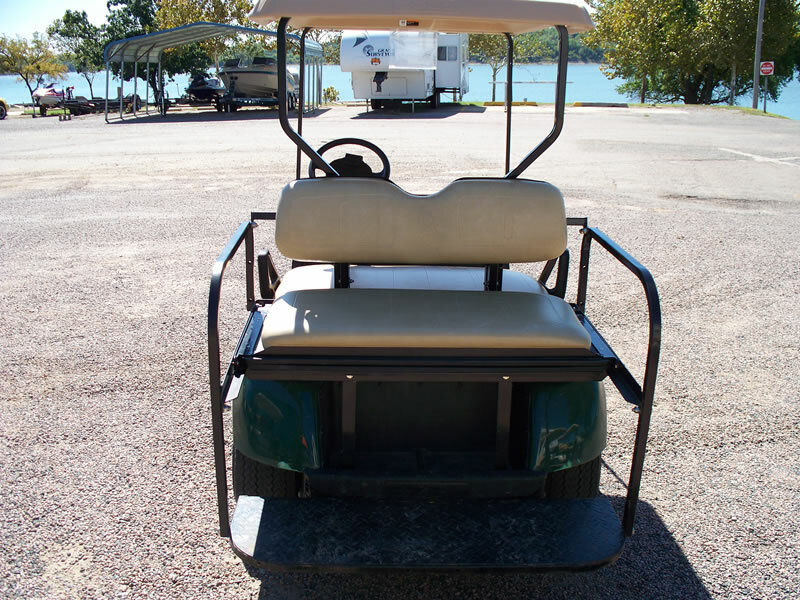 Must be 16 yrs. 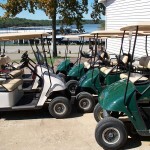 old with current drivers licence to rent or drive carts. 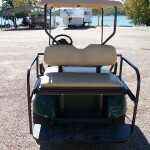 All golf carts are new Easy Gos with double seats for up to four passengers. 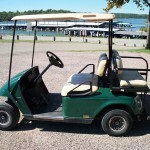 Golf carts are rented on a daily or weekend rate.